If spending a week in a deck chair doesn’t sound like a fun vacation, Quark Expeditions may have something for you! Steel-cutting began on their newest adventure vessel, a ship set to launch the cruise line into the next era of adventure cruising. 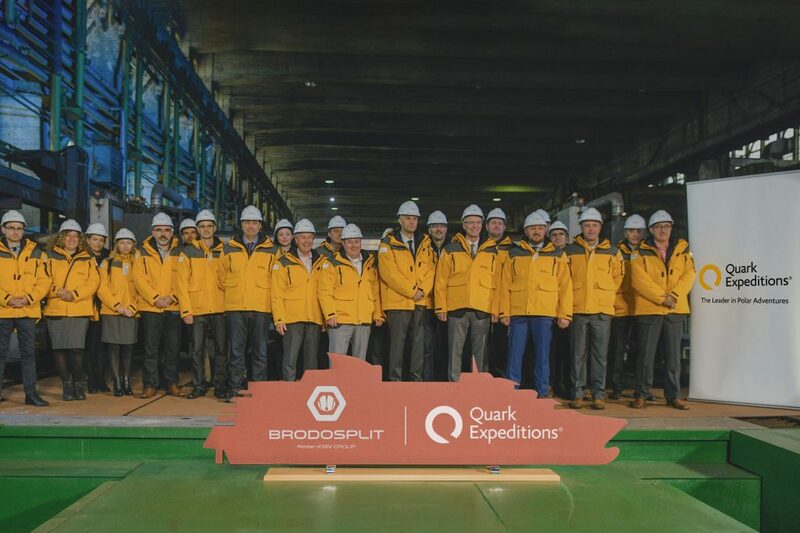 The ceremony took place at the shipyard and museum of Quark Expeditions’ build partner, Brodosplit, and was attended by senior executives from both companies, including President of Quark Expeditions, Andrew White, CEO of DIV Group, Tomislav Debeljak and CEO of Brodosplit Zoran Kunkera. The new ship from Quark Expeditions is state of the art in pretty much every way, combining frontier navigational technology, long-range operational capability and advanced safety systems to reach places polar exploration hasn’t been before. President Andrew White explained why no detail was overlooked during the the planning and design of the ship. While we may not have a name yet, we do know the ship will be 128 meters long, with a beam of 21.5 meters and at 13,500 tons and will set sail in 2020. 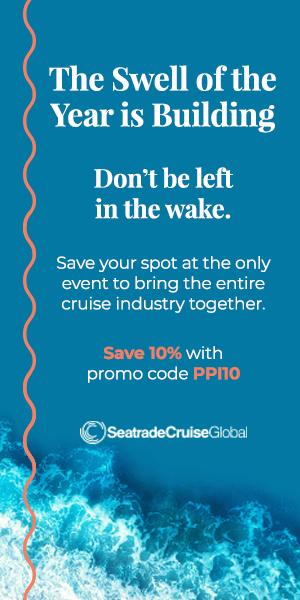 There will be room for 200 passengers on board in eleven different cabin styles, modern spa and fitness facilities, indoor and outdoor dining options, and a rapid Zodiac and helicopter deployment system that allows for safe and efficient movement on and off the ship. In order for an adventure ship to truly offer adventure, it has to have some pretty awesome toys. Featuring an interior Zodiac hangar and four embarkation points, state-of-the-art dual helicopters with simultaneously operable helidecks, a best-in-class 70-day operational range, and an array of cutting-edge safety features, the vessel is designed to thrive in polar adventure settings while also matching that effort with top quality passenger comfort, enjoyment and safety. Like we always say, why sail with one helicopter when you could sail with two?